All good things must come to an end, so it's last call for early-bird Weekend Passes to Bristol Rhythm & Roots Reunion 2016! Order now, then mark September 16-18 on your calendar for an incredible music experience in the heart of the Birthplace of Country Music! Weekend Passes are $50 (plus Bristol, VA admission tax and handling fees) until midnight on December 31, 2015. Visit countdowntobristolrhythm.com for a peek at Bristol Rhythm 2016 and to order your Weekend Passes online today. Make your year-end contribution to Believe in Bristol today! Historic Downtown Bristol has more to offer every day – more activities, more shops, more homes, more offices, and more life. But Believe in Bristol needs your support to help us continue our revitalization efforts and make our downtown an even better place to live, work, shop and play! It's thanks to people like you that we have made the great strides that we have in recent years. Follow the link to see our 2014-2015 Annual Report and make a donation:Donate. 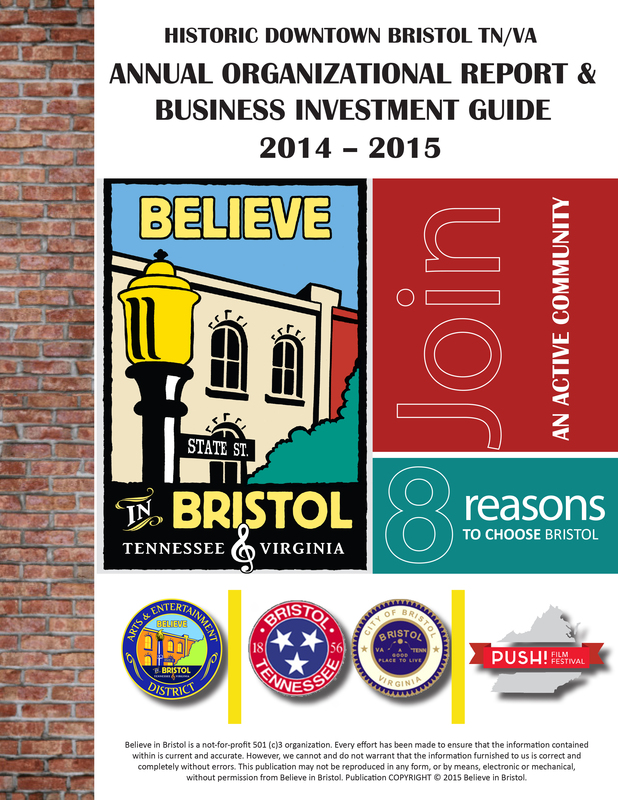 For more information, contact Believe in Bristol at 276-644-9700 or info@believeinbristol.org. We hope to hear from you soon! 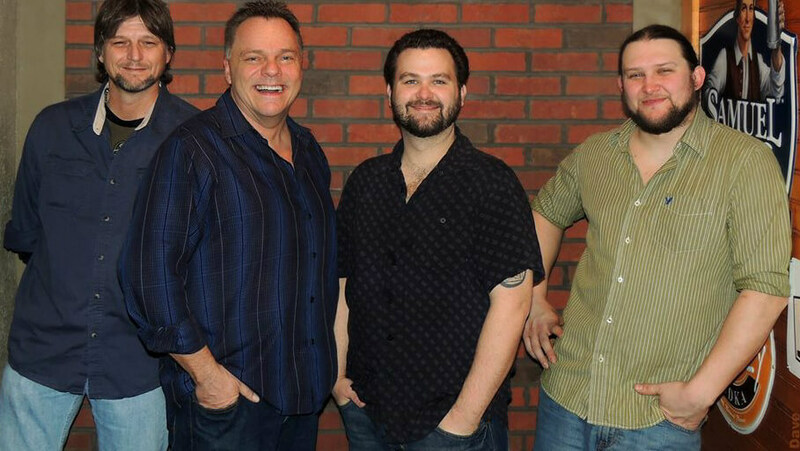 Catfish Frye band will play Quaker Steak & Lube on New Year's Eve 2015! 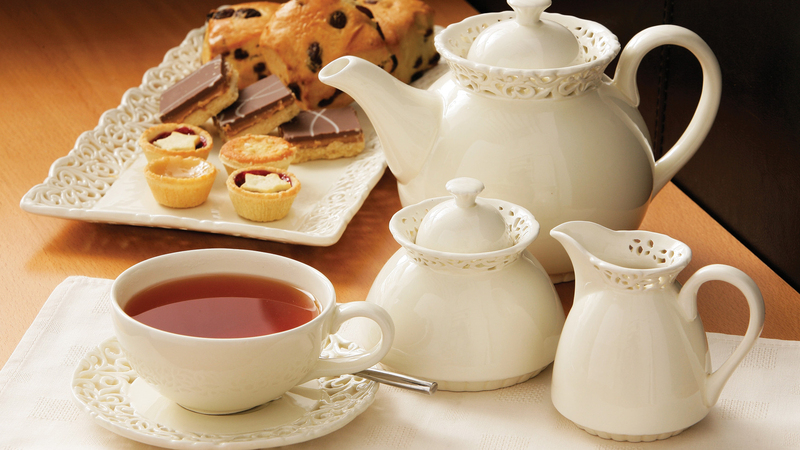 KP is pleased to announce they will host High Tea before and after the Paramount's screening of Downton Abbey this weekend. Join them beginning at 3pm for a traditional British treat! 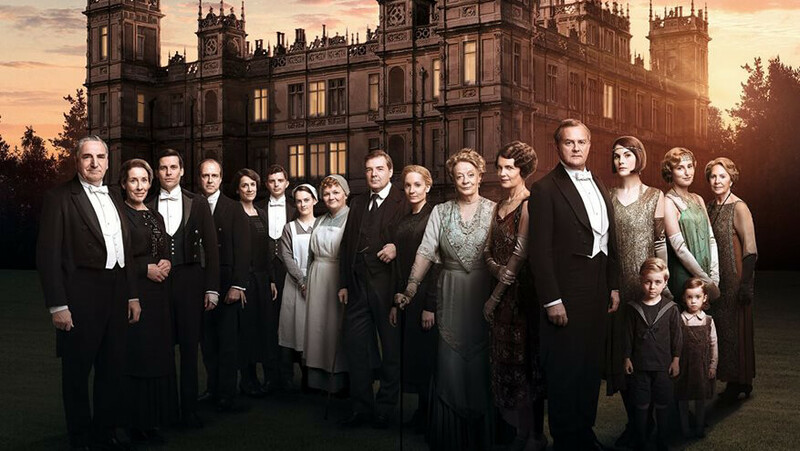 East Tennessee PBS is celebrating Downton Abbey on MASTERPIECE with an advance screening of the 1st hour of Downton Abbey's final season, Season 6, Episode 1. This event is free and open to the public. Downton Abbey attire encouraged. To secure your free tickets, visit www.paramountristol.org contact the Paramount Center for the Arts at 423-274-8920. Join Shelbee's on January 2ndat 7:30pm for a night of dinner and dancing. Learn to dance the Salsa, Bachata and Merengue. Lessonis from 7:30 to 8pm followed by a latin buffet. Cover charge is $10 and includes lesson, buffet, dessert and drink of your choice. 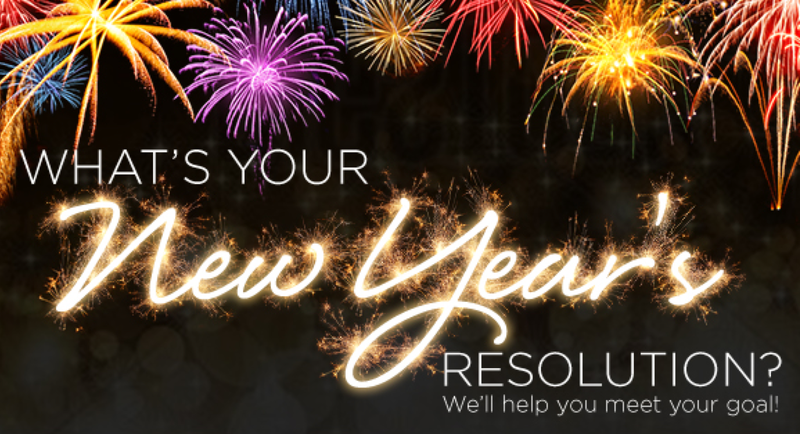 The new year is quickly approaching, and what a wonderful year it will be! 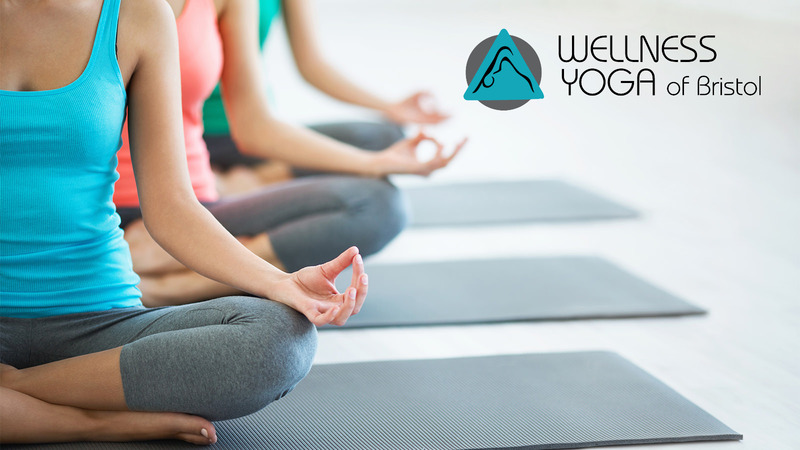 Join Wellness Yoga in welcoming 2016, moving into this new year with self love and self care. 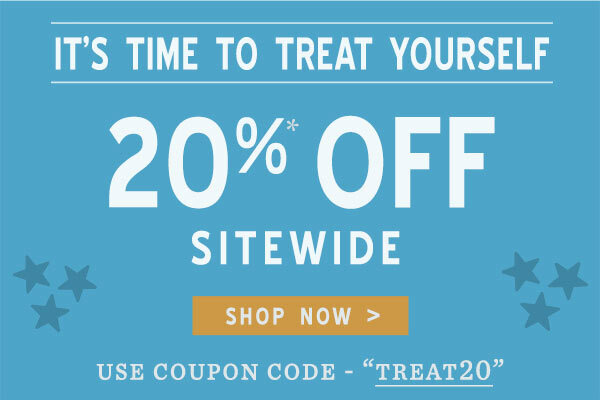 Come with those new year resolutions in mind as you learn and explore techniques to nurture your mental, physical and emotional bodies through self care. Learn ways to help us optimize your path throughout this year and many more to come. Each student will receive a handout and handmade goodies to assist you in your journey. Join KP for a delicious Southernstyle breakfast. Served Saturdays from 10 am to 2 pm.